We all get the munchies. It’s a fact of life. Those of you who manage to go from breakfast through to lunch without a morsel of food clearly aint human. Most of us mere mortals rely on some form of sustenance to get us through the long, arduous stretch between the ‘big three’. It’s always tempting to reach for something a little sweet, a little salty. Something you can pick at – it feels as though you’re eating more – until you look perplexedly at the now non-existent pile wondering where they’d walked off to. Did the cat perchance eat them? Snacks that are nutritious in nature are a plus, though you may be doubtful as to whether a sweet, salty and nutritious snack in fact exists. Well my friends, it does indeedy. Say heeeelllllo to your new friend, the Cinnamon and Maple Roasted Chickpea. Protein. Vegetable. Fibre. Natural – well in the sense that you haven’t ripped open a package to consume them – that counts, right? It ticks all the boxes. Drained, patted dry, tossed in sweet, sticky maple syrup (spiked with cinnamon and sea salt), sprinkled on a baking tray and popped into the oven, these magnificent morsels require only a smidge of effort on your part. You’ll need a wee bit of patience during the baking process – they taste significantly better if allowed to bake until crispy crisp – but that’s nothing we can’t deal with, is it? Best eaten within two days of baking (they’ll start to err on the soggy, squidgy side after that), it’s vital that you store them in a jar with a tight lid to slow this de-crisping process down. However, you almost needn’t worry about that: they’re sure to disappear long before then! And if these sound familiar, you’re right…go meet their savoury cousin! Happy snacking. 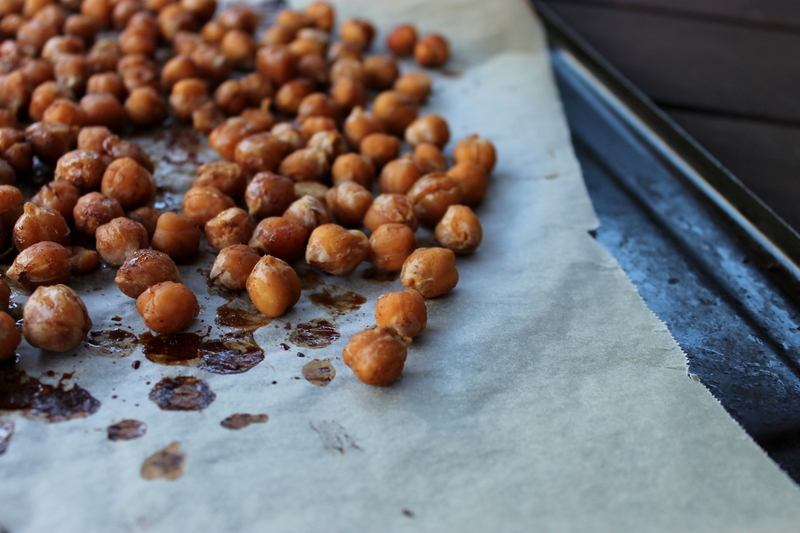 Spread the chickpeas out over a clean tea towel and gently rub dry. Discard any skins that are rubbed off. In a medium sized bowl whisk together the maple syrup, sugar, cinnamon and salt. Add the chickpeas and stir until well coated. Tip onto the baking tray and spread out to an even layer, the less the chickpeas touch the better. Bake for 15 minutes, giving the pan a shake every five minutes or so. Lower the temperature to 160C and cook for a further ten minutes or until a deep golden brown. 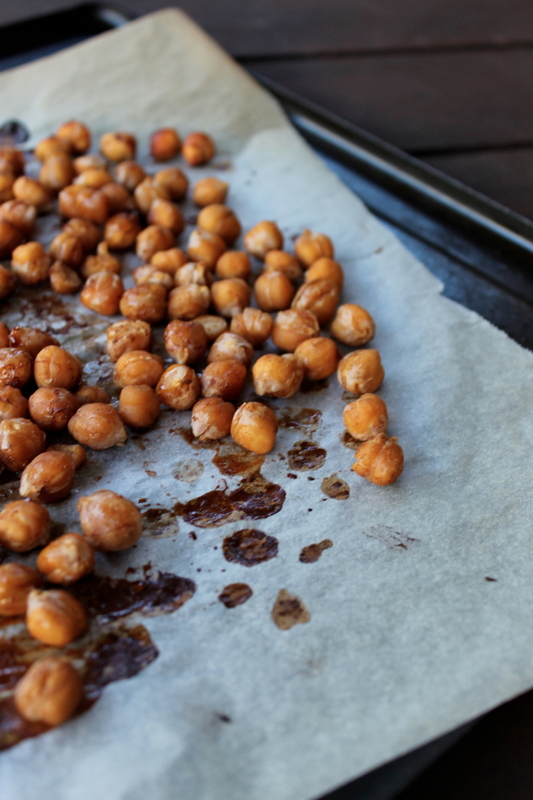 Shake the chickpeas onto a large clean plate or tray, spread out and leave to cool/dry out completely. Best eaten within two days of baking. 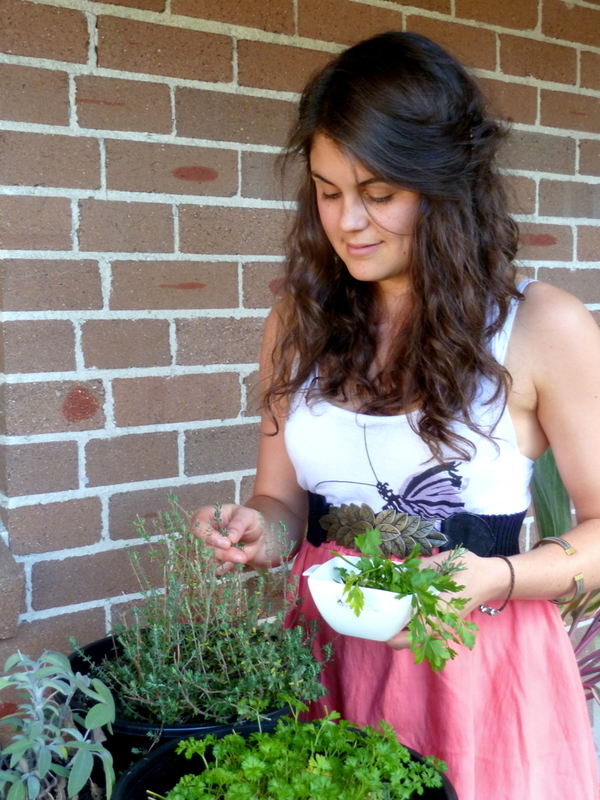 Store in a sealed jar or airtight container.